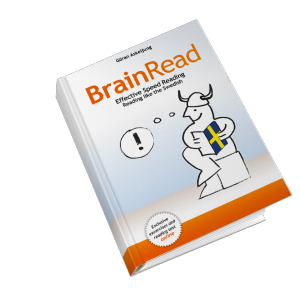 BrainRead® – Effective speed reading – read like the Swedish! The role reading plays in our professional lives has changed over the years. We are so overloaded with it that it has become a time sink and a major stress factor. More than half of professionals read so many emails, reports, and other texts that they are no longer able to process all the information. In Sweden things are different: Swedish children – and adults – are among the best readers in the world. This is primarily because they watch television with subtitles, which trains them to read whole phrases at a time instead of looking at a text word-by-word or letter-by-letter. 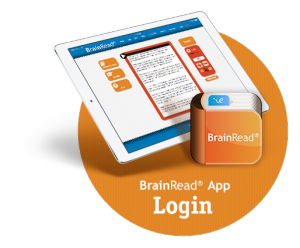 This is also the basis for the BrainRead® method, which allows readers to increase their reading speed in a very short time. In this book, author Göran Askeljung presents a way to learn effective speed reading based on the latest research findings on the Scandinavian phenomenon of literacy: descriptive, informative, and illustrated with many examples and exercises. On the brainread.com website, there are many more exclusive exercises and reading tests online and even an App which helps you to train your eyes in speed reading like the Swedish!